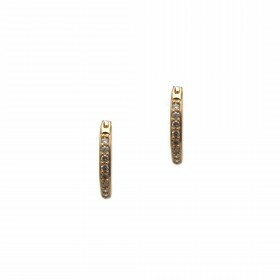 These half hoop earrings antique style finish. 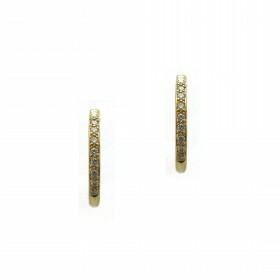 Milgraine details surround a mix of princess cut and round diamonds. 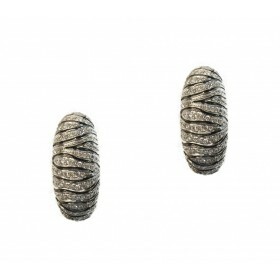 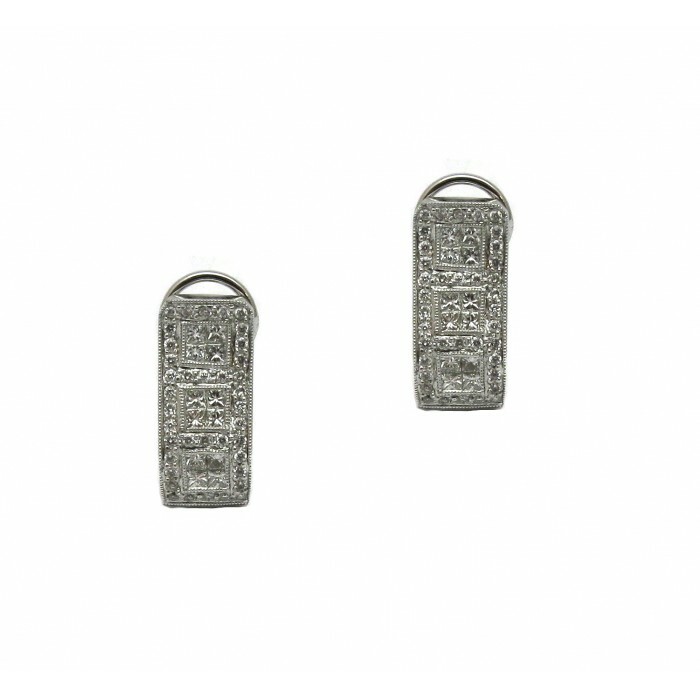 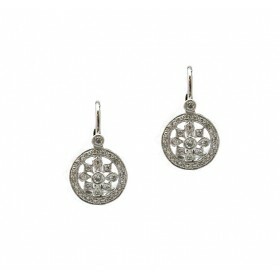 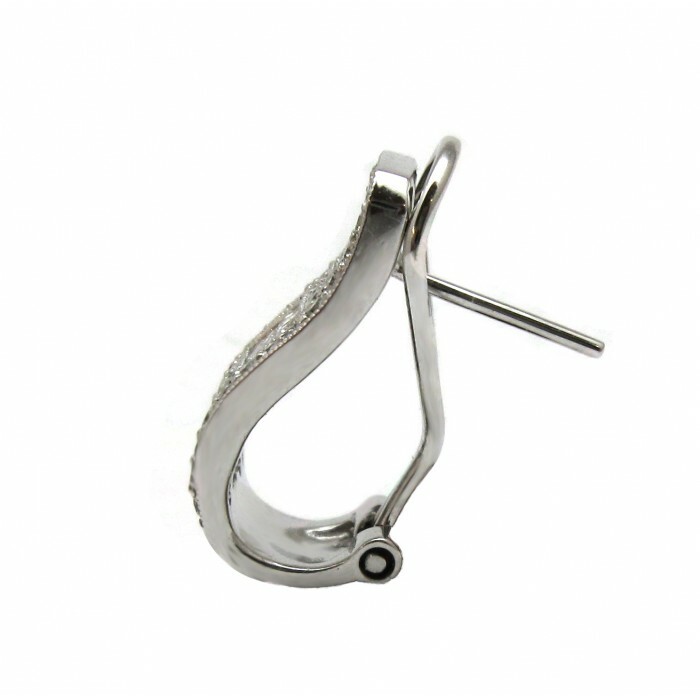 This original design is great for an everyday earring.